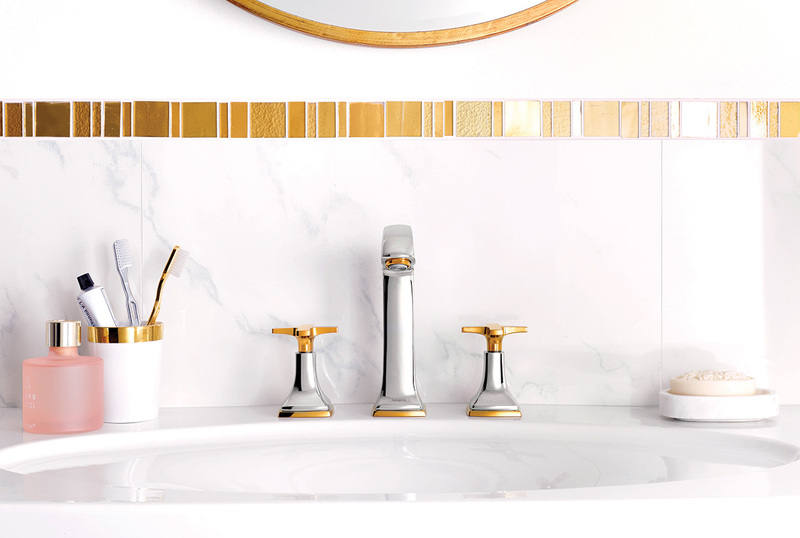 Before you take the plunge to either upgrade or overhaul your bathroom, figure out your numbers by taking note of what you should be prudent with and what’s worth the splurge. In one of the most frequently visited rooms at home, the countertop bears the brunt of relentless splashes, spills from makeup and cleaning products, as well as high humidity day after day. This is why the material that you choose to serve as a sinktop needs to be resilient enough to take on these elements. There is a profusion of surfaces available from the premium to the cost-effective, but low-budget options like laminate tend to warp over time, while natural stones such as marble demand constant attention. Quartz countertops win our vote for offering both beauty and brawn – plus, it boasts a price tag that’s not unreasonable for the superb quality that you get. By undergoing specific processes down the assembly line, this engineered stone, as a result, becomes dense and non-porous. This equips it a durability that rivals granite as well as outstanding waterproof properties that make it fitting for splatter-prone zones. A generous selection of colours means owners will face zero issues trying to sift out one that complements their interior’s aesthetics. As they cover a large expanse of the bathroom, surfaces are imperative in setting the mood and look in this part of the home. Floors especially face constant impact in this high traffic area, so they need to be tough as well. Fortunately, it’s easy to create a big impact with little cost – all thanks to tiles the likes of porcelain and ceramic. They come in a versatile mix of design, from concrete-effect and woodgrain patterns to colourful Peranakan motifs. You could even replicate a high-end luxury look for less with metallic or marble inspired surfaces. 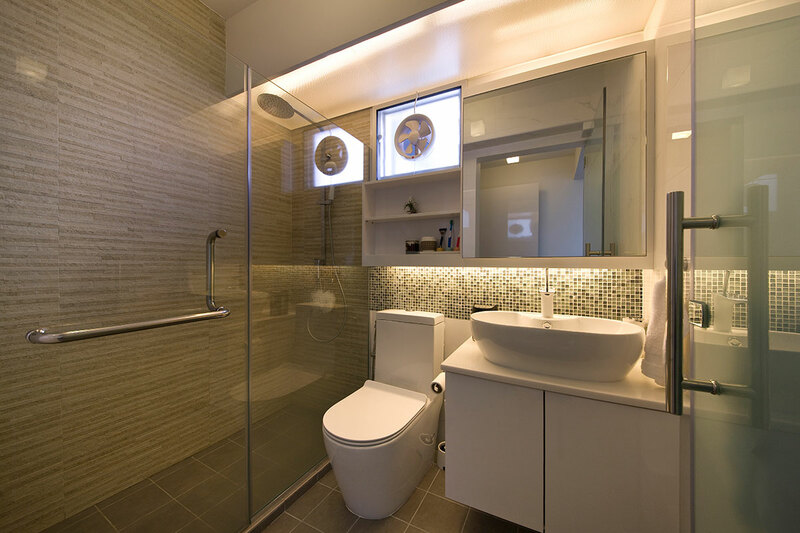 The fact is no bathroom is able to function properly without key hardware such as shower heads and faucets in place. As the workhorses in this utilitarian space, these fixtures are subject to prolonged and regular usage. Items that are poorly constructed are flimsy and tend to leak and loosen with use, while those made of inferior finishes are likely to chip off over time. Their short lifespan will, therefore, end up costing you more in the long run. With quality, you will be assured a product that delivers and is built to last. It’s easy to be overwhelmed by the variety of sinks in store. They come in many different materials, shapes and style. Basins crafted from wood exude a rustic effect, while glass crafted ones feel modern. But remember, a wash basin is basically a vessel that aids in the act of hand or face washing. Practicality is without a doubt a priority when procuring one. On the material front, a reliable ceramic sink does the job well and is affordable to boot. 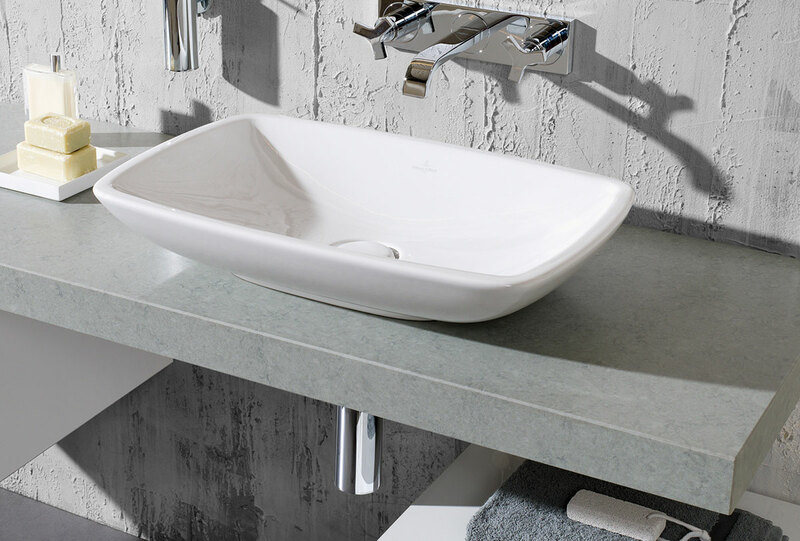 Fancily shaped wash basins may look appealing in stores, but we’d advise sticking to a model with adequate depth and width to keep spills and splashes at bay. The type of sink you pick also depends on how you’d want it installed, whether wall-hung, mounted on the countertop or fitted under the counter for a seamless appearance. In a place where a lot of activities happen every single day, a well-lit setting is essential. Apart from brightening your bath space with general overhead lighting, consider other spots to illuminate including above and around the vanity. This enables light to evenly awash and not cast shadows on your visage, giving you a better view of what you’re doing. The result: spot-on stubble or perfectly applied eye makeup, anyone? No need to shell out on fancy fixtures – we urge you to go for basics but make LEDs your benchmark. As this type of light source consumes minimal power, it is as kind to the environment as it is for your pocket. If your decision to equip the bath area with a glass shower partition or door is still not set in stone, take heed that the merits of a well-constructed shower enclosure truly surpass that of the flimsy curtain. As the panel keeps splashes constrained within the shower, the rest of the space remains dry as a wick. This thus heightens the safety level in this water-prone zone particularly during the morning rush or if your family includes little ones. What’s more, certain surfaces are not suited for constant contact with high volumes of water and may become damaged over time. A shield in place will help ward off potential heartaches. Just like any part of the domicile, storage is indispensable in keeping the area free of clutter. Organising aids such as wall-mounted cubbies or tall shelf units are great for stashing towels and toiletries, but in a room that is short on square footage, built-in cabinetry is better at making sure this limited plot of space is fully maximised. However, you don’t have to add a custom-built medicine cabinet in your bathroom, as there are more affordable store-bought options available.